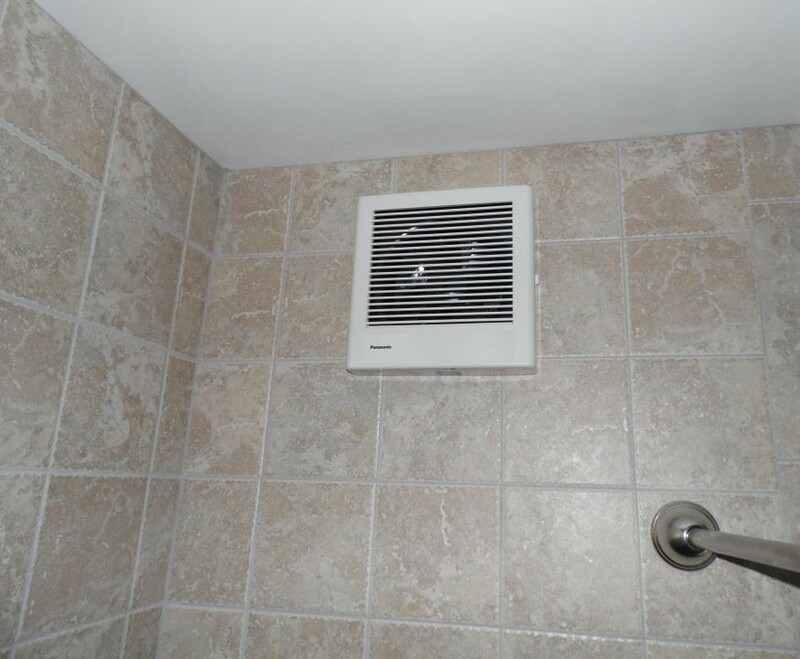 There’s plenty of bathrooms in the Harrisburg area that have either NO vent fan or one that’s not hooked up to an outside exhaust hood. Many of the original homes in the area were of course built before we had such technology so the bathrooms had a window framed in. 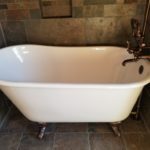 Not that it was a major factor to begin with because the majority of the bathrooms either had a claw foot bathtub or a regular cast iron bathtub with a two handle faucet but no shower head. You’d find little damage to tiled walls around those units since they’re confined to tub baths. You’d be surprised at how many developments built between the late 1960’s to the 1980’s have vent fans but the duct hose was never hooked up to the exhaust hood (if any at all). 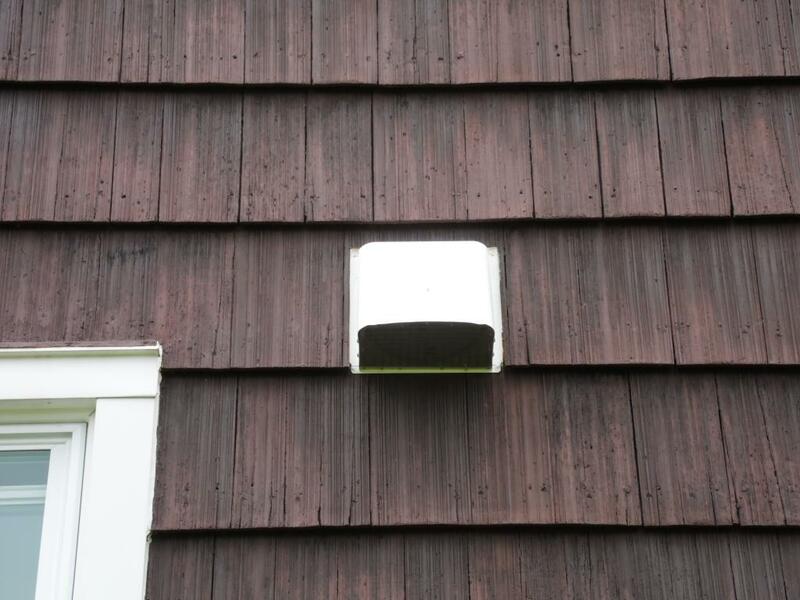 Obviously some of that moisture pumping to the attic would release through the gable vent, however, in the winter time warm air flowing into a cool environment like that can be a recipe for continuous mold growth and damage. One thing to consider before remodeling your bathroom is to find out if you have an exhaust hood on the roof or side of your home and check to see if that is hooked up or not. If you’re unable to do so, we can definitely check that for you. First and foremost, if we install one of those, we like to run it to the gable end if that’s not too far away. If that’s not an option then we’ll install one in the roof and hook up the hose that way. Using insulated duct hose will prevent condensation from gathering on the hose… it’s a little more expensive but it’s normally the small things that make a difference in performance. 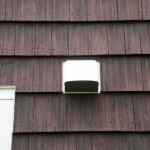 If you do not have a vent fan, that’s ok because we can install one for you. We’ll fish new wire to the ceiling or exterior wall area and hook one up. We prefer the Panasonic brand vent fans and combos. The motors and housing unit is much heavier than ones sold in local box stores. Because of the additional weight and better construction the fans run much quieter. 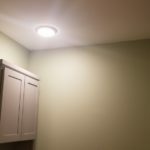 Although there’s not much of a color or fancy globe finish to their product line, they will move more air and moisture through the room. In case if we need to go through an exterior wall or shower wall of the bathroom, it’s no problem with the Panasonic products. They offer a wall mounted fan kit that has additional adapters for old or new construction. Make it a point to purchase the right size fan for maximum air flow… CFM ratings will tell you which size room the fan will perform best. It’s also fine to have one rated higher and depending on the manufacturer, there are also CFM upgrade kits for existing fans. It is of good habit to run your fan for at least 20 minutes before and after a shower. This will get the air moving towards the bath fan and reduce steam and moisture from lingering at the ceiling. If you have mildew spots throughout your bathroom ceiling then it’s obvious that there’s a problem that needs addressed. "The process was painless. Mr. Stull did everything he said he would and in the time frame he predicted. He. He was always on time and worked continuously. He is a person who measures twice and cuts once. There is no rework since he takes time and care to do it right the first time. He was very professional. 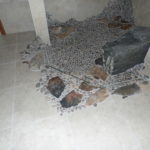 He is highly skilled in tile work and very experienced in bath remodeling. 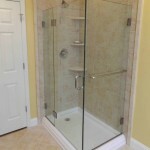 I would recommend Todd Stull of Alone Eagle Remodeling to my friends and to anyone contemplating a bath remodel. 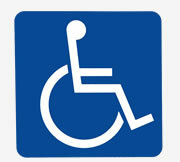 He strives to please the customer and will work hard to give you the bath you envision."